Implant with full ceramic crown in 90 min. 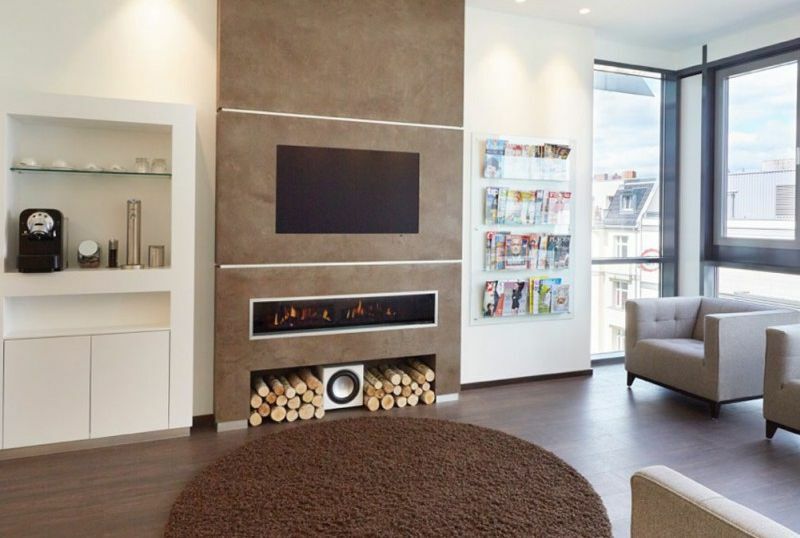 iDentis is Dr Thorsten Wilde and his team in Berlin-Steglitz. Dr Wilde is an implantologist in Berlin. As a patient, a beautiful smile is your visiting card. 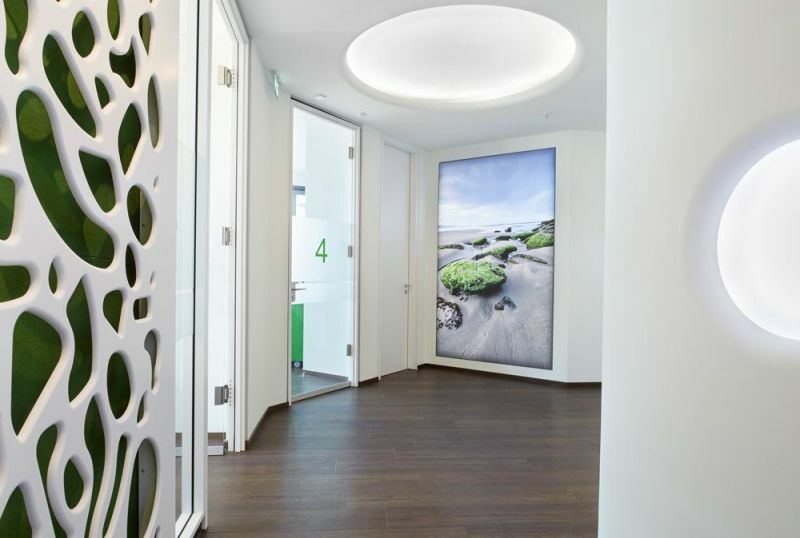 On the other hand, modern implantology is the advertisement for Dr Thorsten Wilde at iDentis. A wide variety of implementation techniques has been in use here since the 1990s. So the right dental replacement can be selected and adapted for each patient. 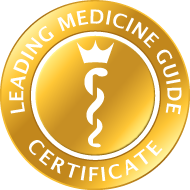 Dr Wilde and his highly qualified team routinely utilise the most advanced 3-D computer diagnostics and integrated bone density measurement. 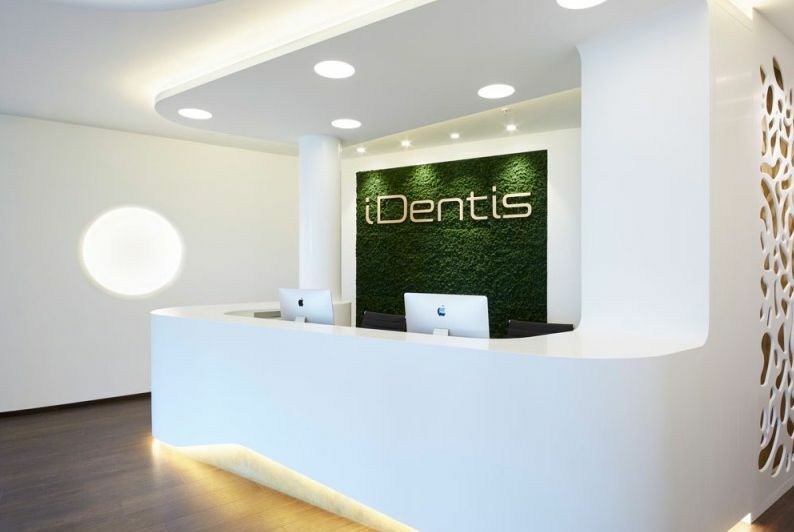 At the iDentis dentistry and implantology practice, in the centre of Berlin Steglitz, Dr Wilde and his team provide three-dimensional insights inside your teeth. 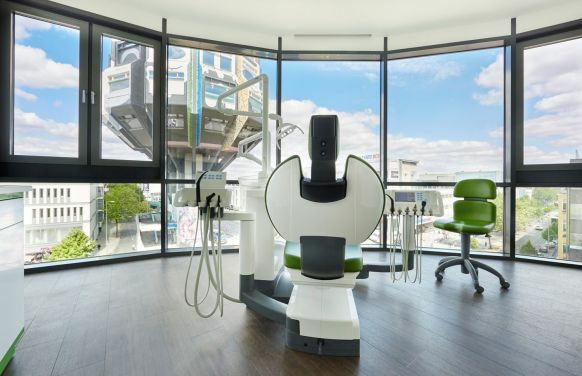 With the aid of digital volume tomography (DVT), currently, incidentally, the most advanced X-ray technique, Dr Wilde is able to produce a precise depiction of the anatomy of your teeth and jaw with the minimum radiation exposure. The dentists who work alongside Dr Thorsten Wilde are without exception specialist personnel certified in the use of digital 3-D radiography. Here, you are also given practical data sets and findings in the highest image quality. History: Here, the implantologist, Dr Wilde, asks you about previous illnesses and family predispositions. Findings: You are then examined thoroughly. The oral cavity, gums, remaining teeth, bite and the volume, height and quality of the jawbone must be evaluated. X-ray: Digital radiographic diagnostics is essential in order to obtain more exact data on the condition of the jawbone. For this purpose, Dr Wilde, implantologists in Berlin, uses a computer-guided X-ray technique. In fact, further three-dimensional tomography is only necessary where there are unfavourable bony conditions or for patients at risk (e.g. due to periodontitis). Prosthetic planning: Dr Wilde will plan the number and the position of the dental implants with you, in close collaboration with the referring dentist. Surgical planning: After this phase, it is a matter of performing the procedure and the implantation of the new teeth. 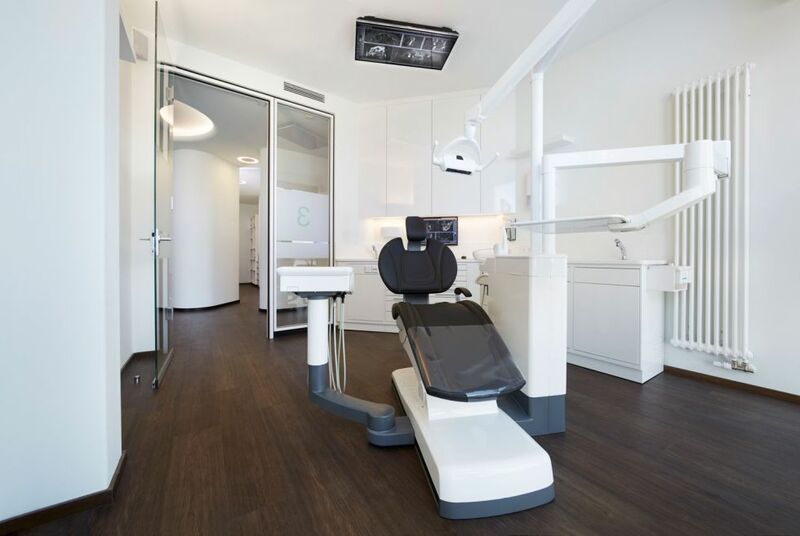 Aftercare and oral hygiene following the implantation are also particularly important. 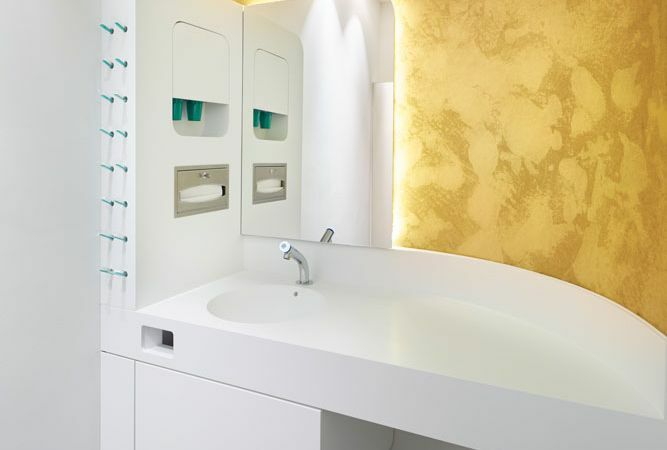 Here, Dr Thorsten Wilde and his team will give you valuable tips.